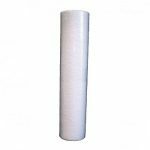 10 micron Omnipure L5321-10M Silver Carbon Quick change filter. 10 micron can handle sediment better which will prolong the service life over a 1 micron L5320 filter. 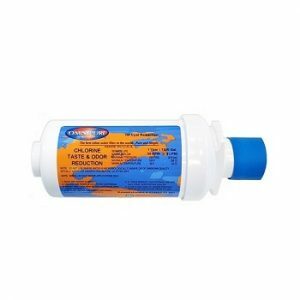 10 Micron rating will reduce Sediment, Chlorine, Chemicals, Bad Taste & Odours. 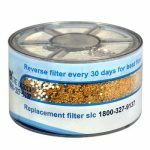 The Silver impregnated carbon will inhibit bacteria growth in the filter. 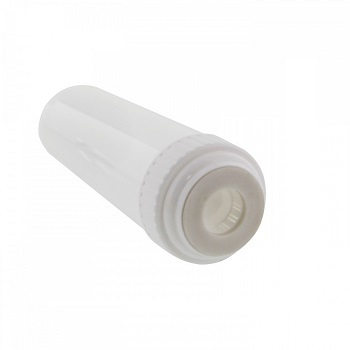 Maximum cartridge life is 12 months depending on the water quality. 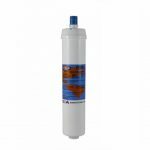 Other filters available in the Omnipure L Series are 5 micron GAC and 5 micron Scale Reduction filters.